Richmond Rasikas is proud to announce a Carnatic vocal concert by Smt.Vasudha Ravi, as part of their 2018 Fall Concert Series. Vasudha Ravi, is a popular young vocalist in the field of Carnatic Music. 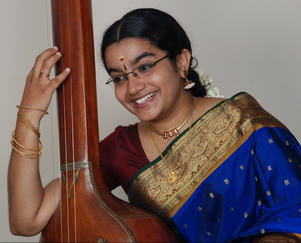 She commenced her long standing musical training with Dr.Manjula Sriram for over 20yrs. She also had the opportunity to benefit from the guidance of Sangeetha Vidwan Late Shri A.Sundaresan for a brief while. Vasudha is a proud recipient of the prestigious title “Yuva Kala Bharathi” and awards like D.K.Pattammal Award of Excellence, RMKV Award of Excellence… She is a ‘A’ Graded artist of the All India Radio, Chennai. She was also the top-10 upcoming artistes featured in Ananda Vikatan in the year 2006. Subsequently, her interview was published in the tabloid named “Youth Jugalbandhi” by Ananda Vikatan in the year 2008. 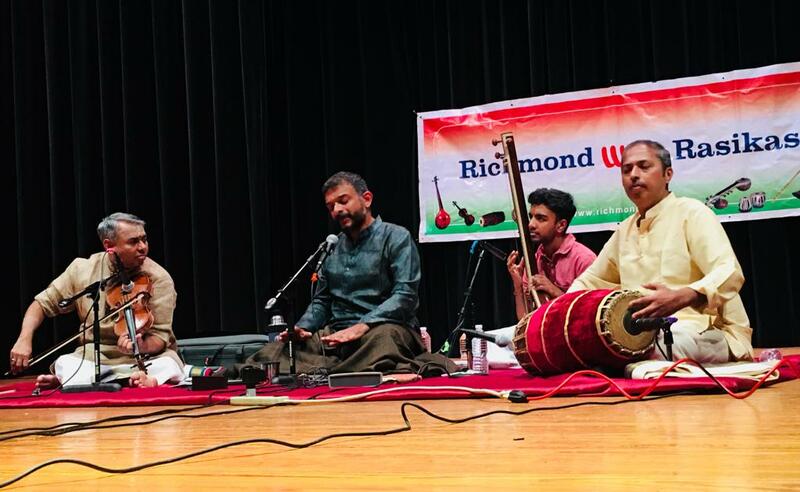 Richmond Rasikas is proud to announce a Carnatic vocal concert by TM Krishna, as part of their 2018 Fall Concert Series. T.M. Krishna (Thodur Madabusi Krishna) is a Carnatic music vocalist, author, speaker, and public intellectual. Born in Chennai on January 22, 1976. His performing career began at the age of 12 with his debut concert at the Spirit of Youth series organized by the Music Academy, Chennai (India). He has since performed widely at various festivals and venues across the world, including the Madras Music Academy, National Centre for the Performing Arts (India), John F. Kennedy Center for the Performing Arts, Lincoln Center for the Performing Arts, Esplanade – Theatres on the Bay, to name a few. Krishna speaks and writes about issues affecting the human condition and about matters cultural, and has been published in most leading print and online publications. He has started and is involved in many organizations whose work is spread across the spectrum of music and culture. He has co-authored Voices Within: Carnatic Music – Passing on an Inheritance, a book dedicated to the past masters of Karnatik music. His book A Southern Music – The Karnatik Story, published by Harper Collins in 2013 was said to be a first-of-its-kind philosophical, aesthetic and socio-political exploration of Karnatik Music, and for this, he was awarded the 2014 Tata Literature Award for Best First Book in the non-fiction category. His long-form essay MS understood, for The Caravan was featured in The Caravan Book of Profiles, as one of their “twelve definitive profiles” and has been translated into Tamil and published as a book ‘Katrinile Karainda Tuyar’ by Kalachuvadu Publications. He is part of the team of activists that started the Urur-Olcott Kuppam Festival and the Svanubhava initiative and has been part of inspiring collaborations, such as the Chennai Poromboke Paadal with environmentalist Nityanand Jayaraman, performances with the Jogappas (transgender musicians) and bringing on to the concert stage the poetry of Perumal Murugan. He also speaks in various conferences and academic institutions, including Harvard University, Chennai Mathematical Institute, the Indian Institutes of Technology, and the Indian Institutes of Management. Among his awards are the prestigious Ramon Magsaysay Award (2016) in recognition of ‘his forceful commitment as artist and advocate to art’s power to heal India’s deep social divisions’, the Indira Gandhi Award for National Integration (2017) for his services in promoting and preserving national integration in the country, and the Professor V. Aravindakshan Memorial Award (2017) for connecting Carnatic music with the common man. Richmond Rasikas is proud to announce a Carnatic vocal concert by Kalaimamani K.N.Shashikiran and P.Ganesh, as part of their 2018 Fall Concert Series. Richmond Rasikas is proud to announce a Carnatic violin concert by Indian classical Violin maestros Ganesh and Kumaresh , as part of their 2018 Spring Concert Series. Ganesh and Kumaresh are the noted Indian duo of violin players who are a part of the Carnatic music fraternity. 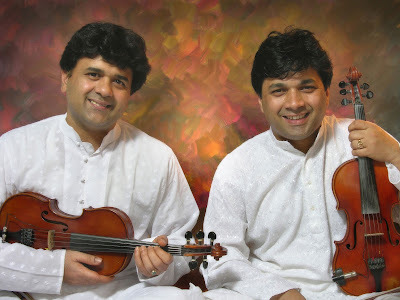 This dynamic violin duo are among the leading exponents of the Carnatic violin and possibly the most recognized names in the current generation of collaborative music. With over four decades of performance history behind them, their ability to play across genres allows a rarely seen global appeal for their music. The other dimensions of the artists include music direction, production, acting. Ganesh Kumaresh have been the only violin duo to have performed for more than four decades together. The brothers have carved a niche for Indian instrumental music with their impeccable and remarkable technique both in playing the instrument and in interpreting the musical forms. Their music is laden with virtuosity and brims with soul stirring creativity, soaked in classicism. 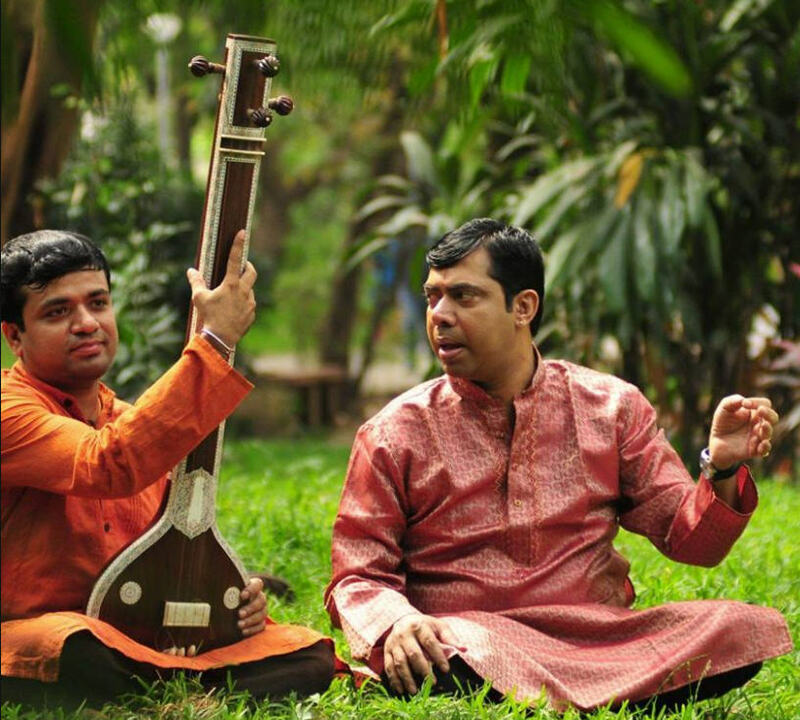 Their deep-rooted strength in playing Carnatic Music in the traditional way has made them the favorites with the purists as well as the uninitiated. Their strict adherence to classicism and their virtuosity with an innovative approach in their presentation has earned the appreciation of thousands of music lovers across the globe. The brothers have given new dimensions to the realm of music and have brought out a refreshingly original content and style for this form of art. Having performed in several top notch global festivals, their creative idiom is international in nature and their communication through music crosses all boundaries. Their musical caliber is recognized worldwide. 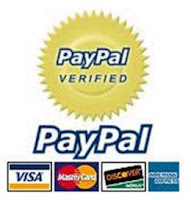 They have been responsible in making violin, which was all along considered a mere accompanying instrument, occupy the centre stage of a concert platform.